Win Tickets To The World’s Toughest Rodeo! 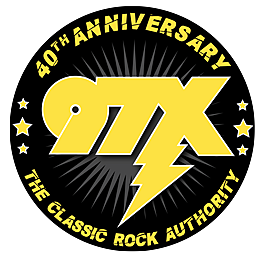 Our morning team of Dwyer and Michaels are giving away free tickets during their show on 97X. Now.... we have another way for you to win! Click this link and you could land 2 rodeo tickets in the bull pen, 2 rodeo t-shirts, and 2 foam bulls for the chuck a puck style contest!